Suzan Lewis is Professor of Organizational and Work-Life psychology at Manchester Metropolitan University, and a Director of the Work-Life Research Centre. She is a founding editor of the international journal Community, Work and Family. Carl L. Cooper is Professor of Organizational Psychology and Health, Lancaster University Management School and Pro-Vice-Chancellor (External Relations) at Lancaster University. 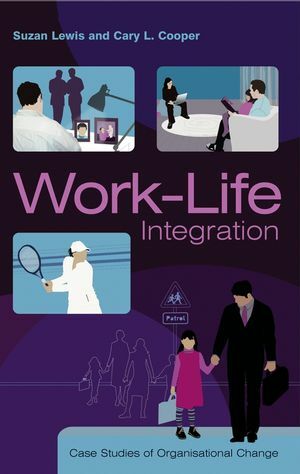 "...essential reading for HR and other management students..." (businessexecutive magazine, May 2006).